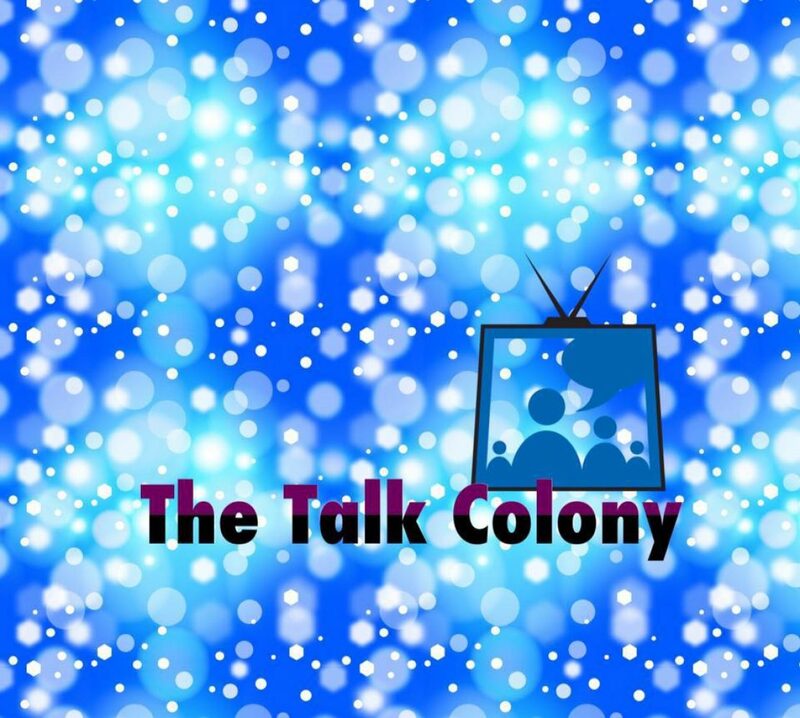 Talk Colony Podcast discusses Colony episode 3.04 ‘Hospitium’. Plus, Jay is back to talk about Snyder and more Snyder. Colony episode 3.04 again takes along the continued journey of Amy and Broussard as well as keeping us current on the Bowmans’ activities at the Resistance camp. We also learn some background on camp leader Andrew MacGregor. We debate whether his backstory lends creedence to his views or makes him sound even less informed. Tracey and Jay cover the major plot points and get pretty tickled recalling Snyder’s escape from the camp.